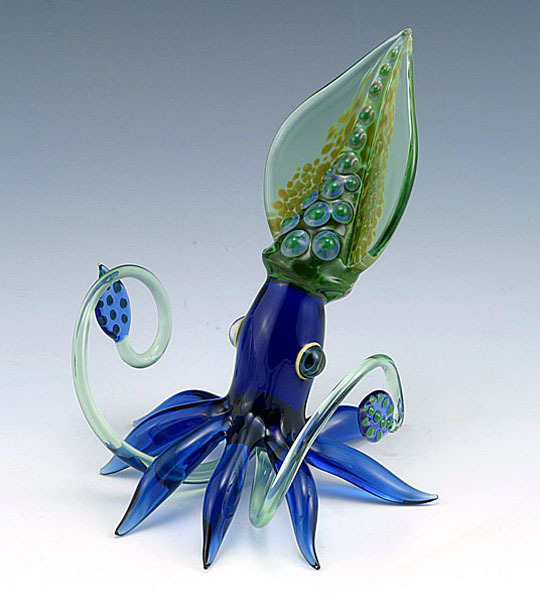 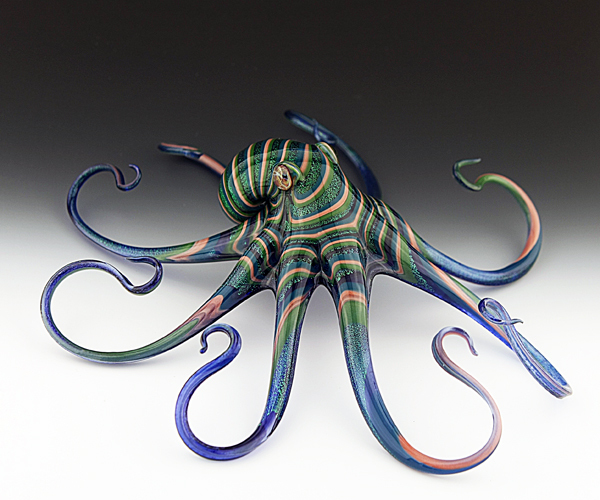 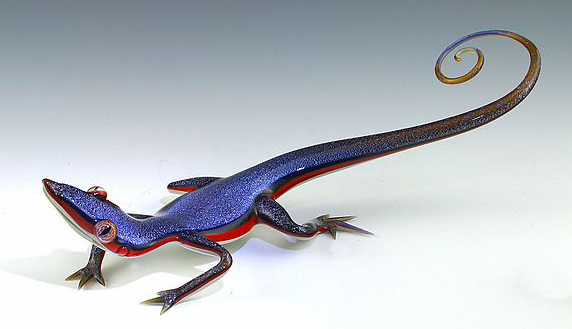 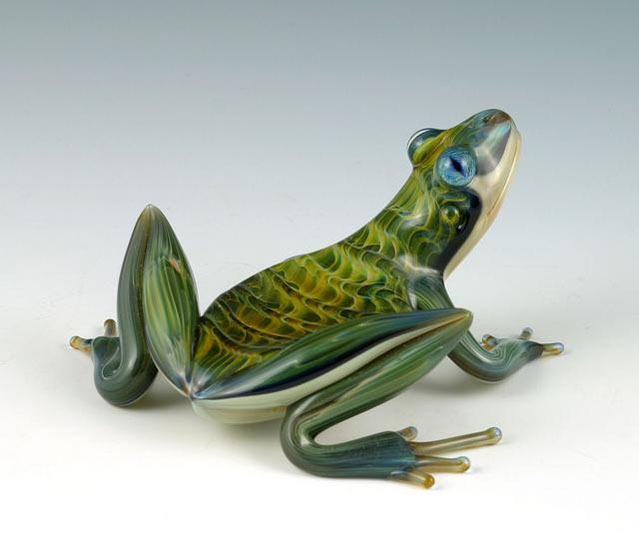 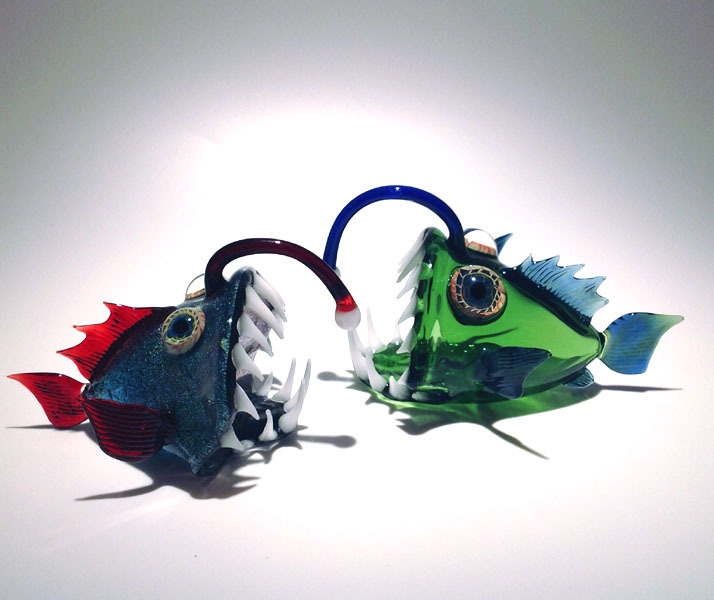 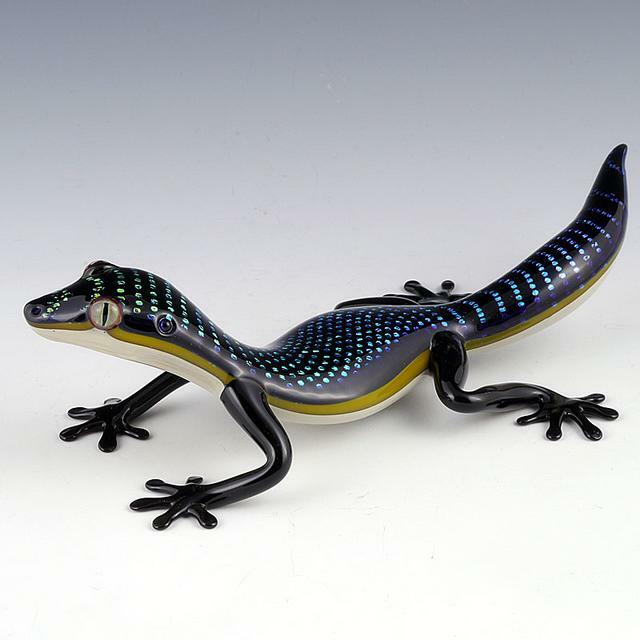 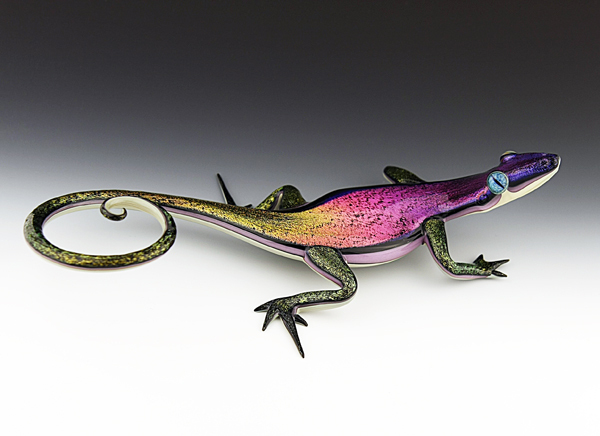 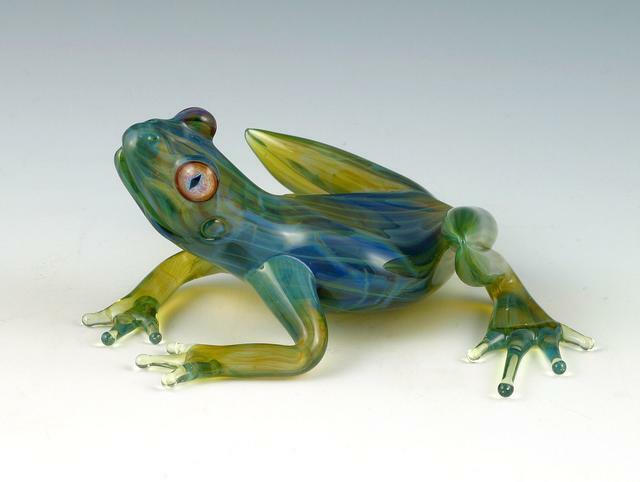 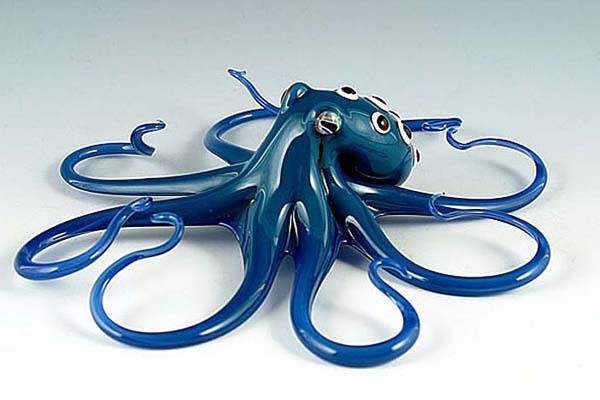 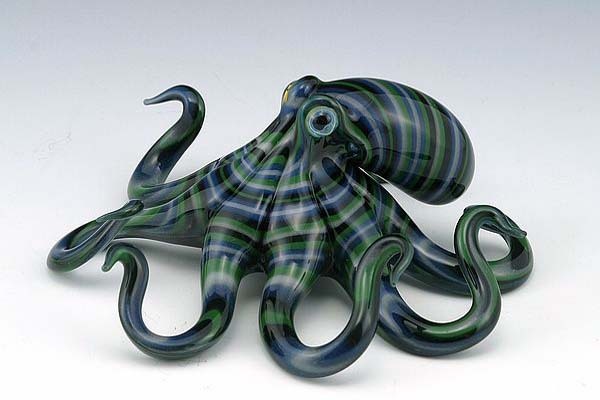 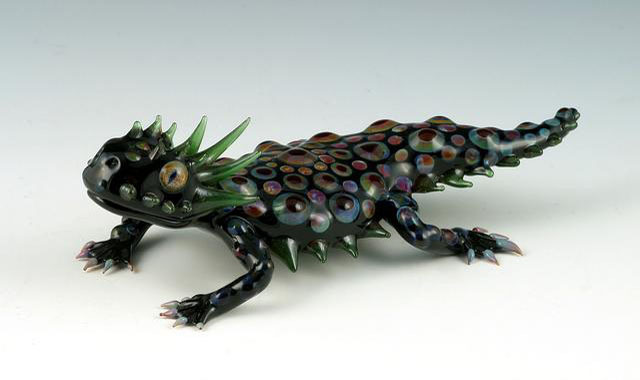 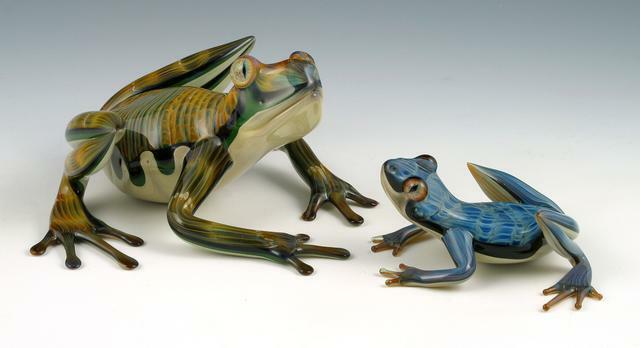 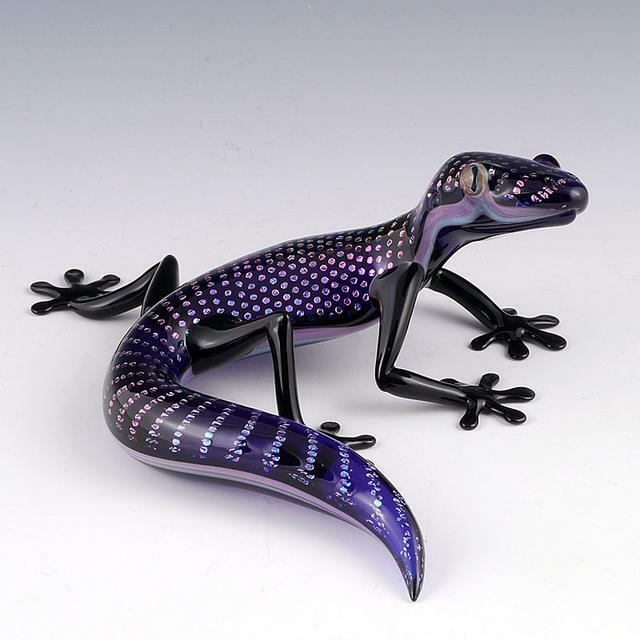 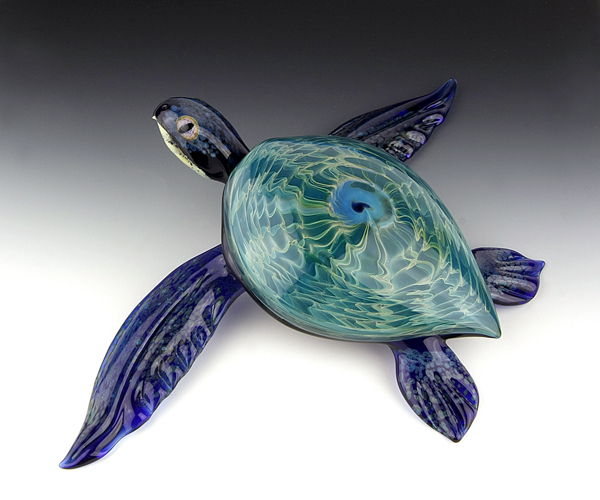 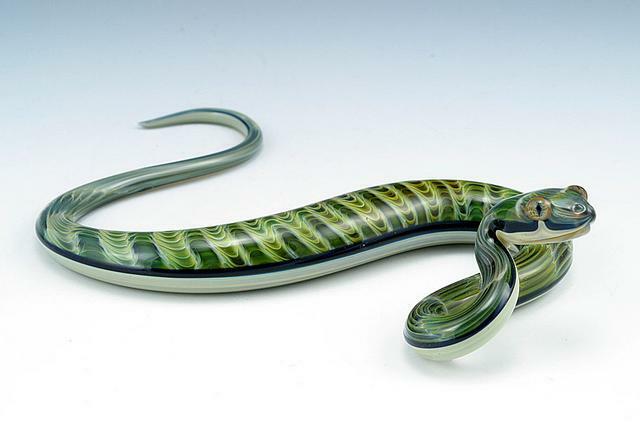 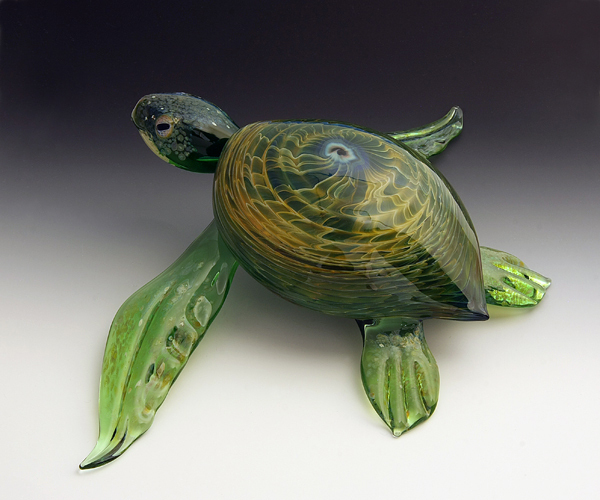 Scott Bisson's love of glass morphing, started when he was a 17 year old student and was bending glass tubing over a flame in a high school chemistry class. 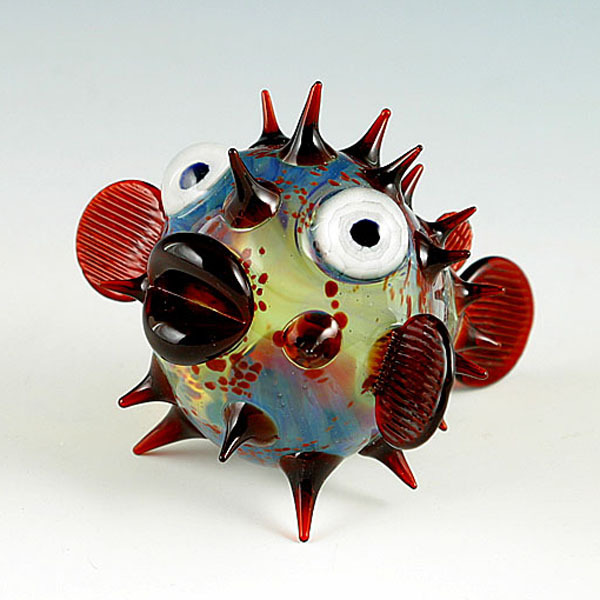 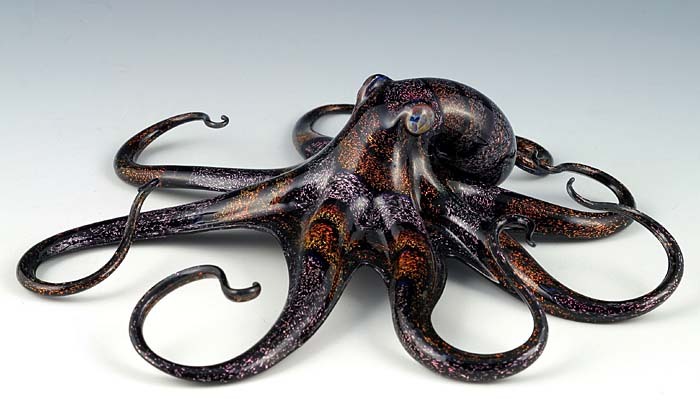 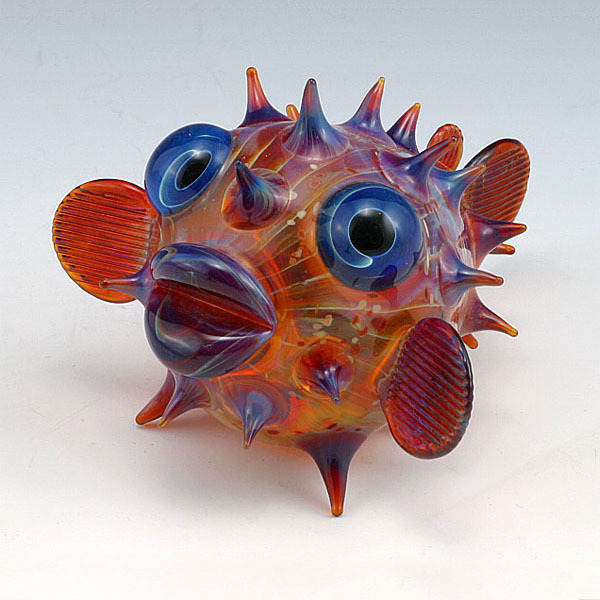 After pursuing his interest for a few years as a hobby, he took a class at the Pilchuck School of Glass, which marked a change in direction for Bisson, who has now been blowing glass for 19 years. 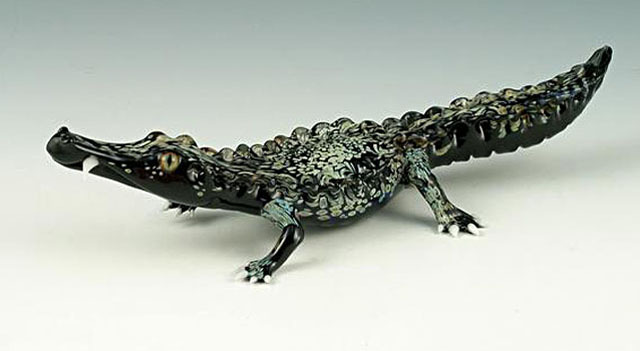 As you can see, he uses different styles and methods to get varied results for the same animals, he is always pushing himself to develop, improve and discover new ways of doing things.